Grammy Award-winning singer and songwriter Meghan Trainor took the stage last week at AT&T Stadium to kick off The Salvation Army’s 128th annual Red Kettle Campaign. Her live nationally televised halftime performance during the Dallas Cowboys Thanksgiving Day game against the Washington Redskins aired on Fox. The iconic campaign officially began with Trainor’s live halftime performance and the inaugural Red Kettle donation from the Gene and Jerry Jones family, owners of the Cowboys. 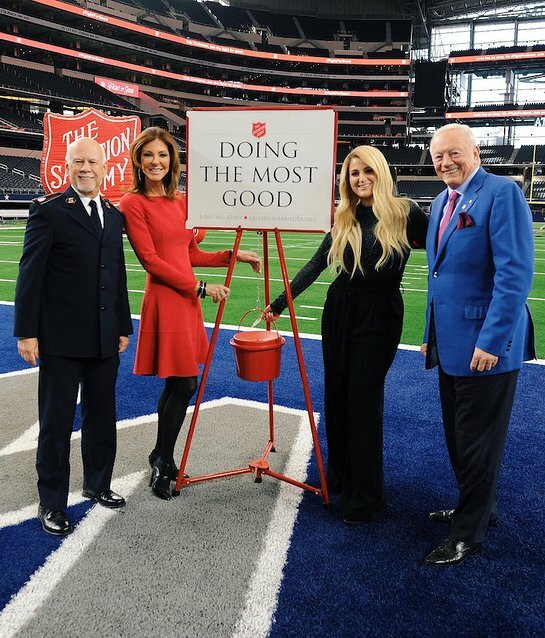 Since teaming up in 1997, The Salvation Army and the Cowboys have collaborated to raise nearly $2.4 billion for the Red Kettle Campaign, which provides America’s most vulnerable with food, shelter and other support throughout the year. The Red Kettle Kickoff begins an exciting and crucial fundraising holiday season for The Salvation Army, which has issued a call for supporters to join the Fight for Good. With a mission to combat hunger, homelessness and hopelessness, Fight for Good serves as the official theme of the 2018 Red Kettle Campaign. Ask Amazon Alexa to donate by saying, “Alexa, donate to The Salvation Army,” then specifying the amount (new this year). Americans can drop dollars and coins into the thousands of red kettles found in front of partner locations. Give any amount by texting “KETTLES” to 91999. Start a fundraiser at www.fundraiseforgood.org and bring your friends and family into the Fight for Good. The Salvation Army also is piloting a new way to join the Fight for Good at the red kettle. Simply use Apple Pay or Google Pay at participating red kettles in Seattle, Dallas, Kansas City, Mo., or New York City to digitally and seamlessly provide Christmas to families in need. Just like your coins and cash, digitally donated funds stay in your local community. Cricket Wireless: For every “like” to a local Cricket Wireless store page, Cricket will donate $1 toward the purchase of toys for The Salvation Army, up to $50,000. Hanes: Hanes will donate 25,000 pairs of socks to The Salvation Army as part of its annual sock drive. Consumers also have the opportunity to purchase socks, underwear and bras at a steeply discounted rate (Hanes will not make a profit) at www.Hanes.com/Donate, and the product will be donated to The Salvation Army for distribution to those in need. 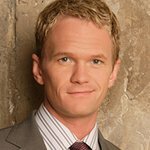 UPS: UPS’s 5th annual “Wishes Delivered” campaign is a global initiative that spreads goodwill and inspiration by delivering special wishes to individuals in the communities UPS serves. For every video share and use of the hashtag #WishesDelivered, UPS will donate $1 (up to $100,000) to one of three charities: the Boys and Girls Clubs of America, The Salvation Army and Toys for Tots Literacy Program. Supporters can also donate to thousands of red kettles stationed outside outlets for Bass Pro/Cabela’s, Big Lots, Boscov’s, Food Lion, Hobby Lobby/Mardel, JCPenney, Kroger Family of Stores, Macerich Properties, Macy’s/Bloomingdale’s, Rural King, Shopko, Walgreens, and Walmart and Sam’s Club. From its humble beginnings as a Salvation Army captain’s start-up program in 1891 in San Francisco, the Red Kettle Campaign has grown into one of the most recognizable and important charitable campaigns in the United States. It provides toys for kids, coats for the homeless, food for the hungry and countless social service programs year-round. As part of the campaign, more than 25,000 Salvation Army volunteers throughout the country ring bells and solicit donations to the red kettles.